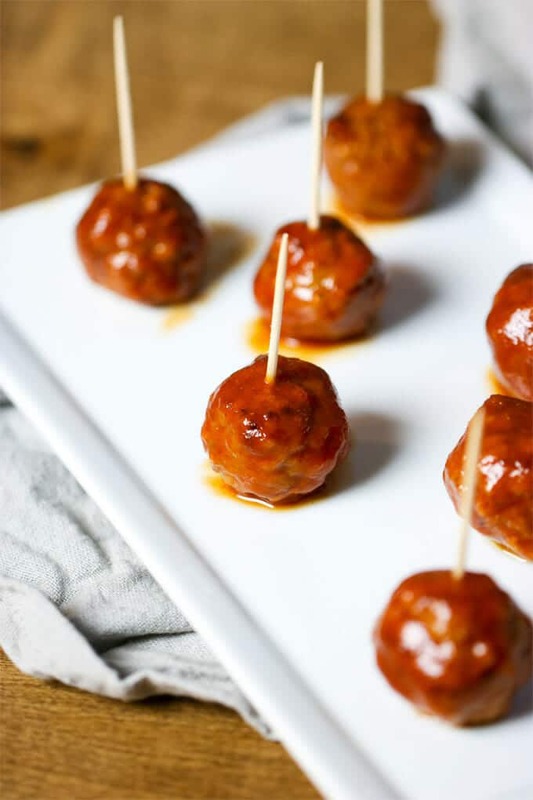 Your party menu isn’t complete until you add a batch of these crowd favorite cocktail meatballs. Classic cocktail meatballs come in all sorts of shapes, sizes and flavors, but this classic recipe is my favorite. The tangy savory sauce has a hint of sweetness that’s so addictive it ensures no leftovers (even though I always secretly want there to be leftovers). 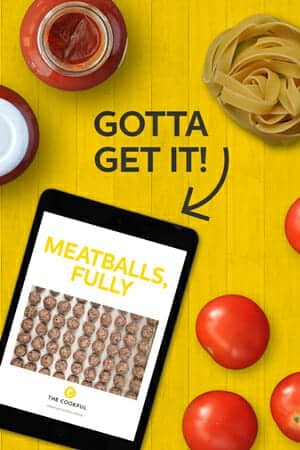 While most cocktail meatball sauces call for a jam or jelly of some kind (like these popular Grape Jelly Meatballs), I love a sauce that’s a little different. 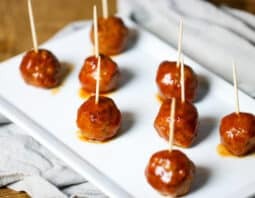 This one is tomato-based and has just a bit of brown sugar to add a hint of barbecue sweetness that coats each meatball like a glaze and keeps guests going back for more. There are lots of ways to cook meatballs, but one of my favorites, especially with this rich tomato-based sauce, is to braise them. 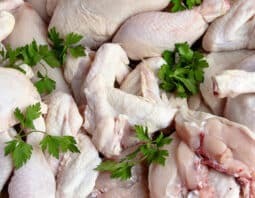 I usually braise them in a pan with some butter then once they are cooked through add them to my signature sauce. If you’re feeling lazy like me and buy frozen meatballs, heating them through by braising them this way yields the best flavor. 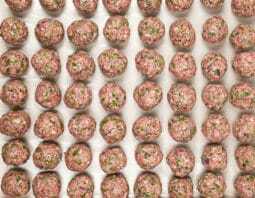 If you’re feeling ambitious you can make your own meatballs using one of these basic meatball recipes – these ones are pan-fried and these ones are baked, both are delicious! While the meatballs are braising, whip up the cocktail sauce then add the braised meatballs and heat a few minutes. Pile them into a bowl and serve them as a party appetizer. In a large skillet, mix together tomato sauce, brown sugar, vinegar, Worcestershire sauce, soy sauce, garlic powder and onion powder. Bring to a simmer on low heat until all is incorporated, about 10 minutes. Add in meatballs, stir to coat. 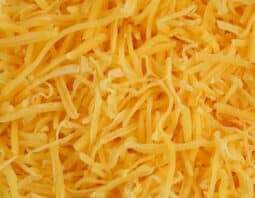 Cover and cook over medium-low heat until heated through, about 15-20 minutes. They turned out as expected. Made my own 2 type of sauces. (so we had the plain one, some tossed in my sauce and ate some with my dipping sauce. This is a keeper. 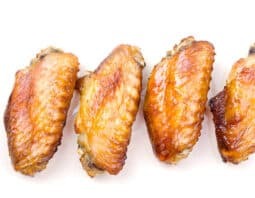 Got my raw wings at Costco. Glad I stumbled on your site. Now in my favorites for future recipes try out, since I have time now.